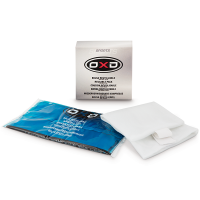 OXD Intense Heat Cream 100 ml. OXD Refreshing Shower Gel 100 ml. OXD Neutral Massage Olie 5000 ml. OXD Neutral massage olie 1000 ml. OXD Neutral massage creme 1000 ml. OXD Neutral massage creme 500 ml.